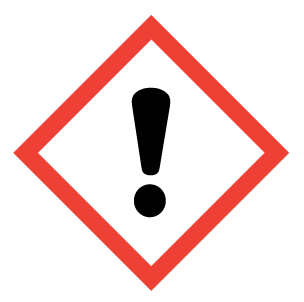 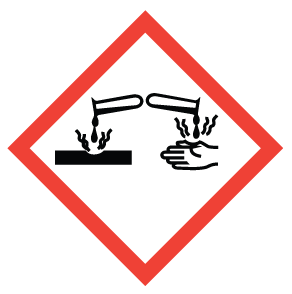 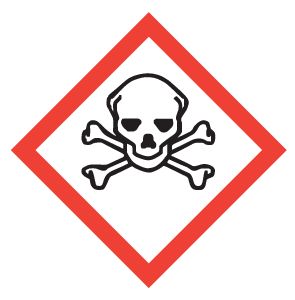 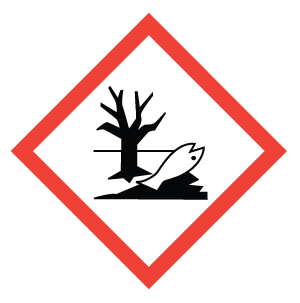 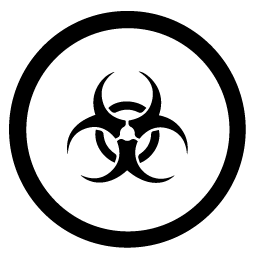 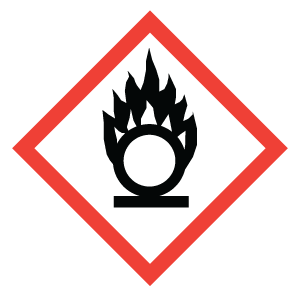 Free, downloadable Workplace Hazardous Materials Information System (WHMIS) pictograms as regulated by the Hazardous Products Regulations (WHMIS 2015). 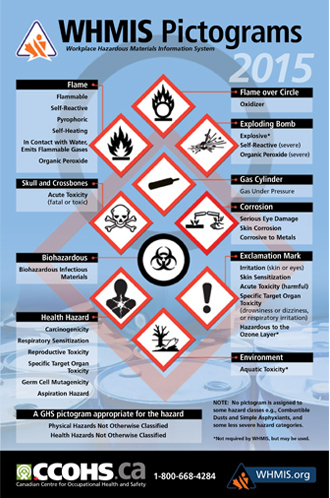 For information regarding GHS pictograms and their usage, visit our WHMIS 2015 – Pictograms fact sheet. 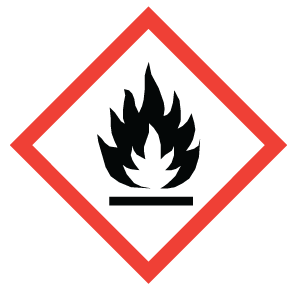 To download individual pictograms, click on the desired format (EPS or PNG) in the boxes below. 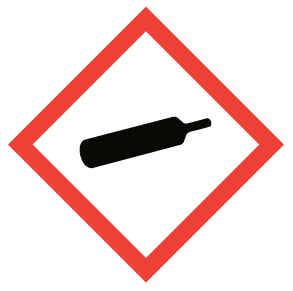 * Not required by WHMIS 2015, but may be used. 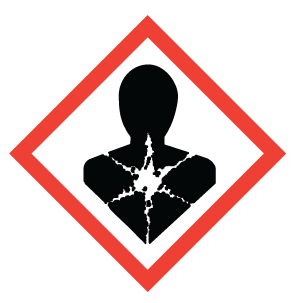 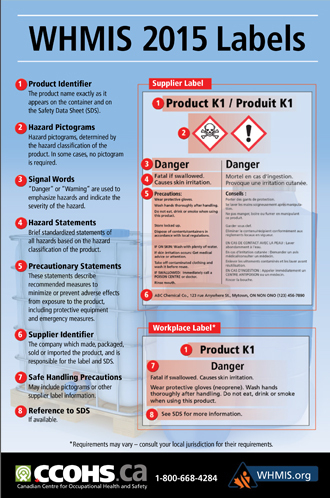 Download ALL the WHMIS 2015 pictograms in both EPS and PNG formats.